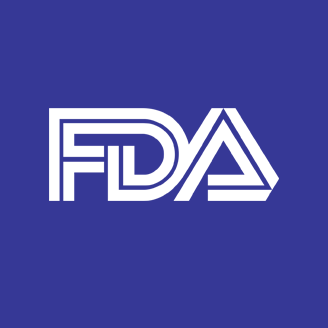 The mobile smartphones being used in an FDA approved mobile patient data monitoring solution were no longer being manufactured. In order to extend the life of the program, this International company needed more of the same devices. A lot more. Ascension Mobile was able to keep the program operating for significantly longer than expected with Better-Than-New™ devices.